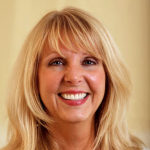 Contact Tina Antony for more information. 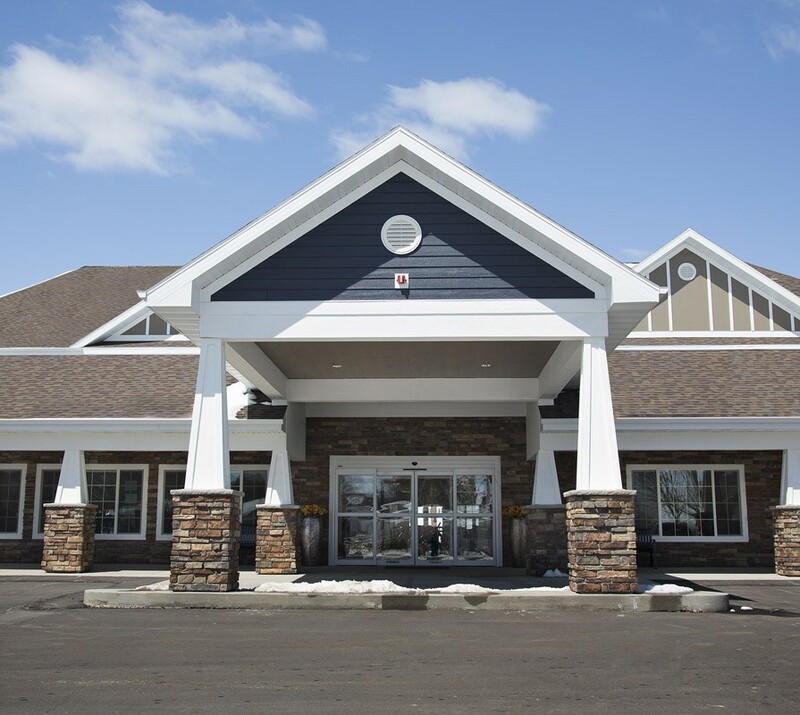 SpringBrook Community Assisted Living is located on the edge of natural wetlands offering beautiful scenery and viewing of wildlife. 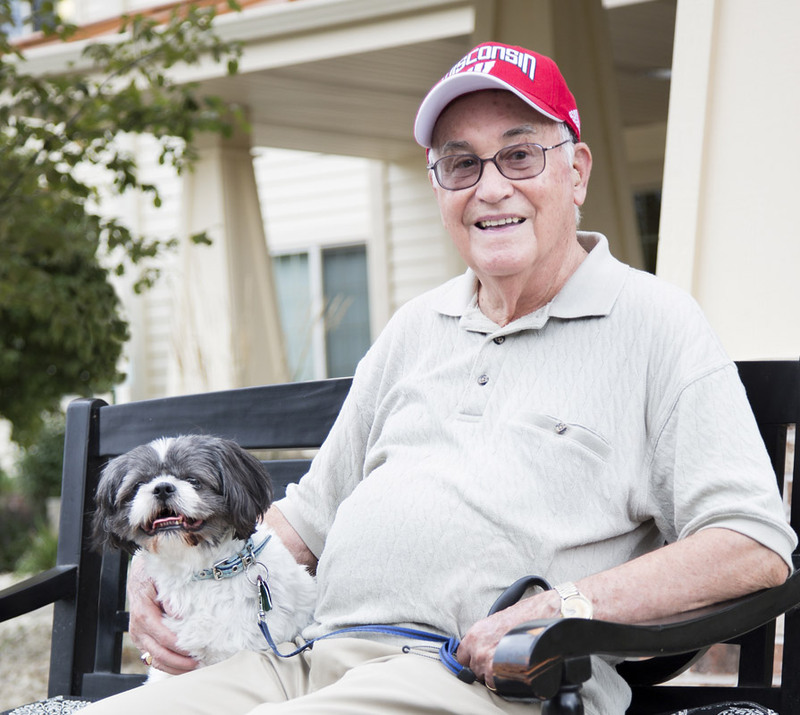 We are committed to providing all the comforts of home in a caring, community setting. We strive to preserve dignity while ensuring individual needs are met. You and your loved ones will experience a warm, friendly, intimate atmosphere where quality care, independence and peace of mind go hand in hand. SpringBrook provides an array of services designed to ensure a gracious and inviting living environment. 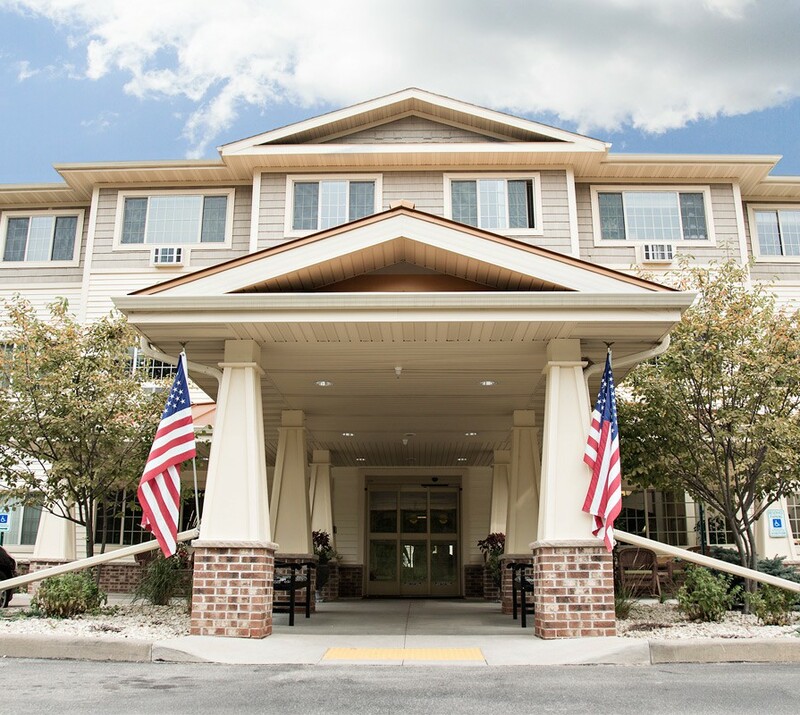 We invite you to “take a tour” through our website and see for yourself all SpringBrook Community Assisted Living has to offer. We are positive you won’t be disappointed!